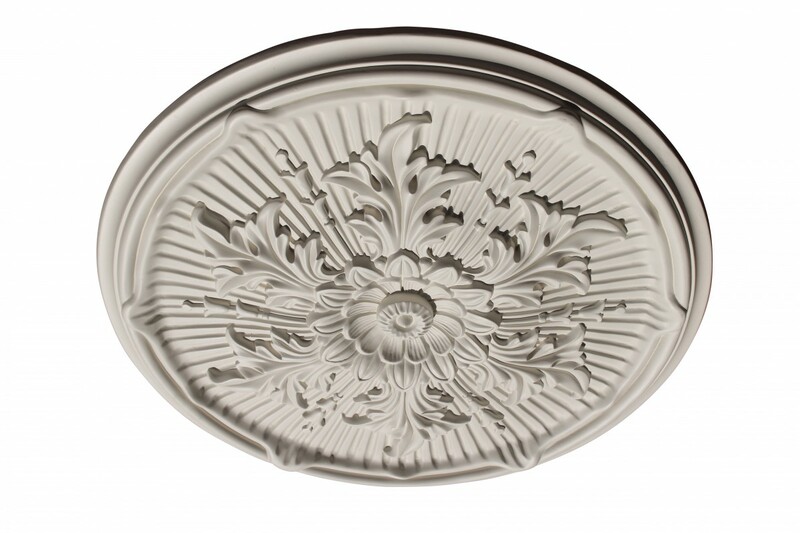 Ceiling Medallions easily add elegance to the entire room. 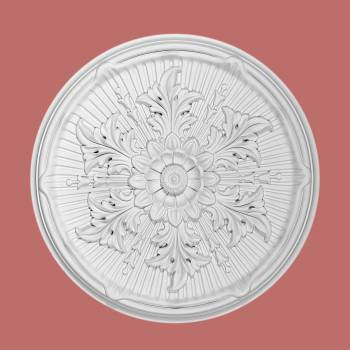 Choose your Ceiling Medallions here today. 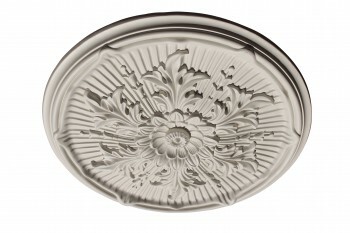 Decorative Ceiling Medallion more durable & more affordable than plaster or wood! 21 in. dia. Ceiling Medallions: Made of virtually indestructible high-density urethane our medallions are cast from steel molds making them the highest quality on the market. Steel molds provide a higher quality result for pattern consistency, design clarity & overall strength & durability. Lightweight they are easily installed with no special skills. Unlike plaster or wood urethane is resistant to cracking, warping or peeling. Factory-primed these medallions are ready for finishing.